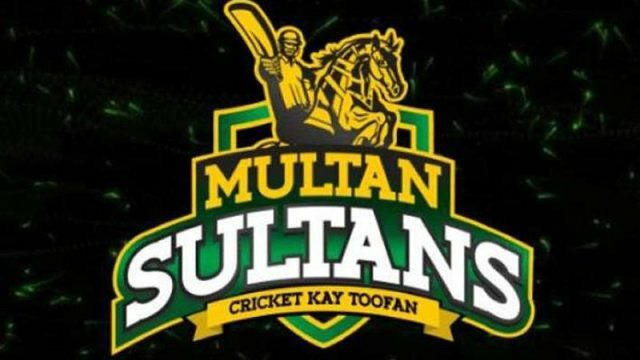 Multan Sultans got new life as Ali Tareen & Taimoor Mali purchase the frenchise. 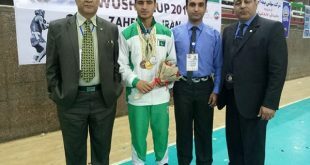 In Pakistan Super League 2019 will be seen in action with strong team squad. 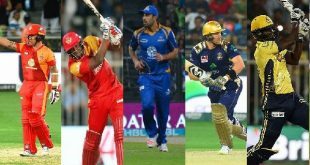 PSL 2019, PSL4, Owner, Captain (C), Batsman, Bowlers, All rounders, Wicket Keeper (WK ), Platinum Players, Diamond Players, Gold Players, Silver Players, Emerging Players, Supplementary Players, Team Squad, Lineup, Players Details, Playing XI. 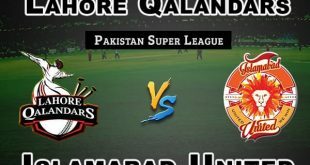 Batsman: Andre Russell, James Vince, Shan Masood, Nicholas Pooran, Umar Siddiq, Laurie Evans, Tom Moores (wk), Ali Shafiq, Shakeel Ansar (wk). Bowlers: Junaid Khan, Mohammad Irfan, Qais Ahmed, Mohammad Abbas, Mohammad Irfan Khan. Allrounders: Shoaib Malik (C), Shahid Afridi, Nauman Ali, Mohammad Junaid, Mohammad Ilyas, Dan Christian.